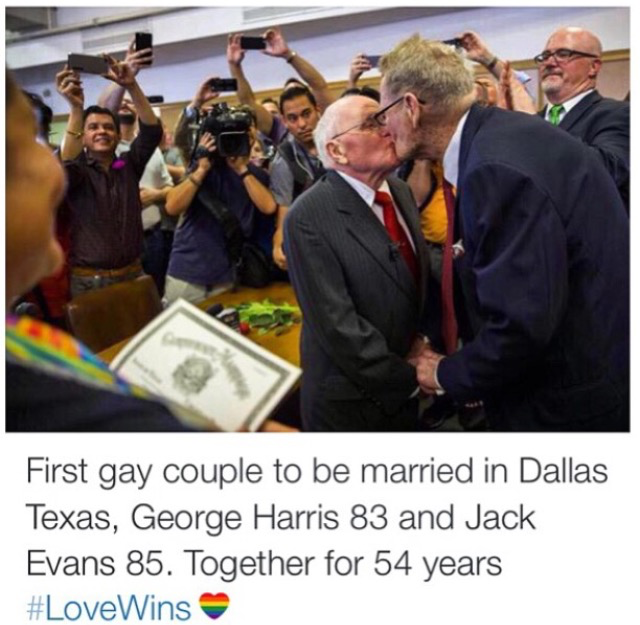 beautiful – love really did win! Love is unconditional and knows no time or place. It persists, no matter who resists. I’m so grateful we now live in a country where love, in its countless forms, can thrive and be acknowledged.